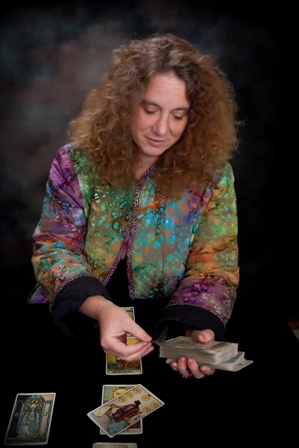 Christiana Gaudet is one of the most recognizable talents in tarot and the intuitive arts today. Christiana began reading professionally in Putnam, Connecticut in 1994. Now she serves a worldwide clientele with telephone and Skype readings, and offers private readings from her office in Palm City, Florida. Parties and special events are available throughout Florida and the United States. Raised as the daughter of a Methodist minister, Christiana has always felt a strong connection to the spirit world. Her studies have included many disciplines that continue to influence her unique and insightful reading style. In 1997 Christiana was awarded the title of Certified Tarot Master and Instructor by the Tarot Certification Board of America. 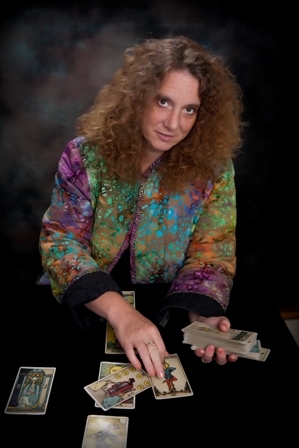 In 2008 she received the title of Certified Tarot Grandmaster; the highest level of certification in tarot. 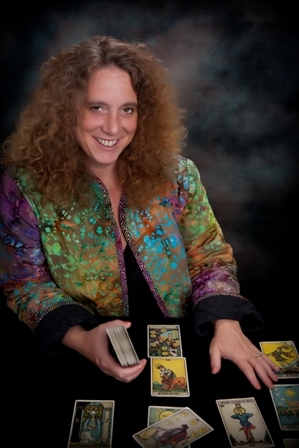 Christiana is the founder and director of Tarot Circle, which offers fellowship and tarot instruction to its members. Tarot Circle volunteers provide entertainment and fundraising services to the community at large. Tarot Circle meets regularly in the Palm City area. Christiana hosts workshops on tarot and topics such as Past Life Regression, Psychic Development and Spirit Communication. She is also available for “Living Room Learning” sessions in your home or office. Christiana has appeared on many radio stations in Connecticut and nationwide, and has been featured on television nationally, in Northeastern Pennsylvania and South Florida. Christiana serves an impressive list of corporate clients, including casinos, banks, auto dealerships, universities and realtors. She is also a favorite performer at First Night, graduation and charity events. Christiana has been a columnist for many newspapers and magazines. 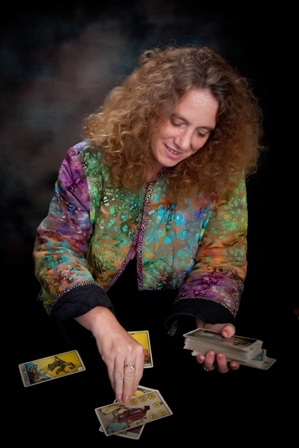 Her first book “Fortune Stellar: What Every Professional Tarot Reader Needs to Know” was released in 2010 by Jupiter Gardens Press, followed by her second book "Tarot Tour Guide: Tarot, The Four Elements, and Your Spiritual Journey" in 2012. Private readings are available seven days a week, by appointment, from her office in Palm City, Florida, in person, or worldwide by phone or Skype. House parties and entertainment at corporate events are available throughout Florida.